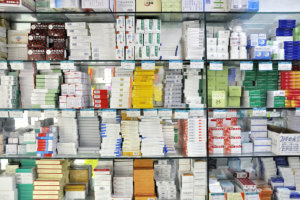 Nimoh Pharmacy and Compounding offers a vast array of medical supplies to suit your every need. Our medical supplies are high-quality, durable, and budget-friendly. If you are looking for a specific product not listed above, please don’t hesitate to contact us at 352-437-5985 for assistance.